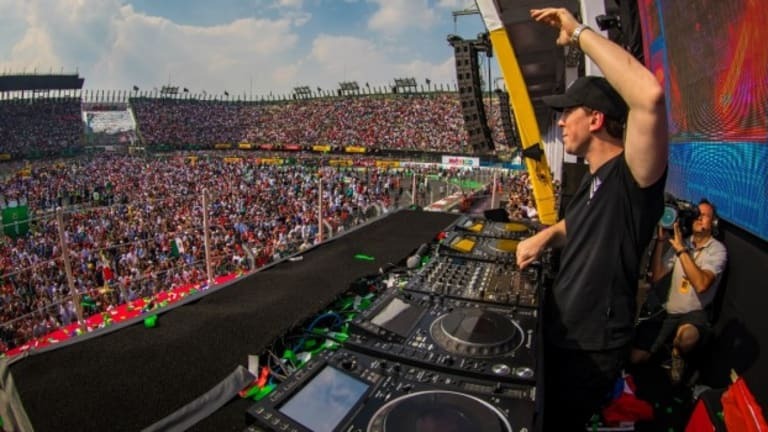 Adding another feather to his hat of firsts, the two time world #1 DJ, Hardwell became the first ever DJ to perform on a Formula One (F1) podium at the Formula 1 Gran Premio de Mexico over the last weekend! As a part of Heineken’s ‘More Than A Race’ campaign, at the end of a thrilling race, Hardwell took to the podium to close out the day with a banging set for the tens of thousands of motorsport and music fans. 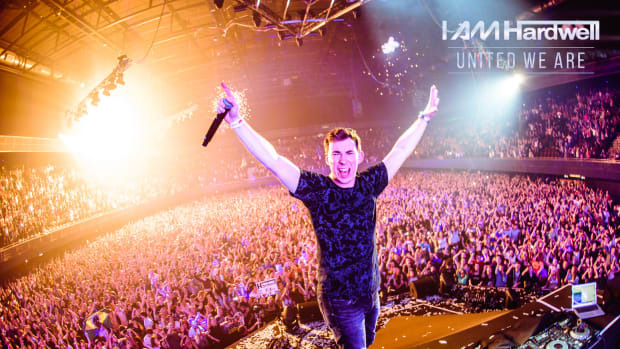 The stage was already all set with the world’s best drivers atop the F1 podium, but what followed was another epic first, as Hardwell took to the podium for an hour long set that kept the energy levels buzzing long after the awards ceremony had ended. 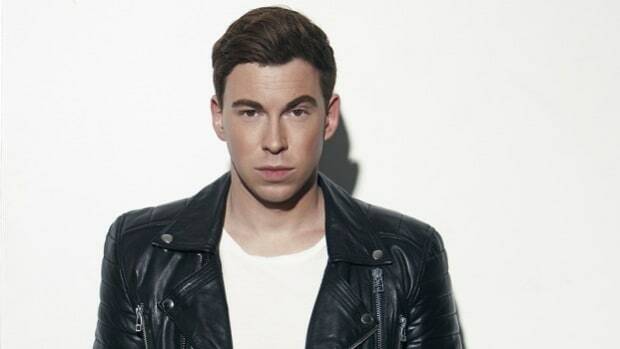 Hardwell has been living life in the ‘fast lane’ and hasn’t seized to amaze us even apart from this feat. 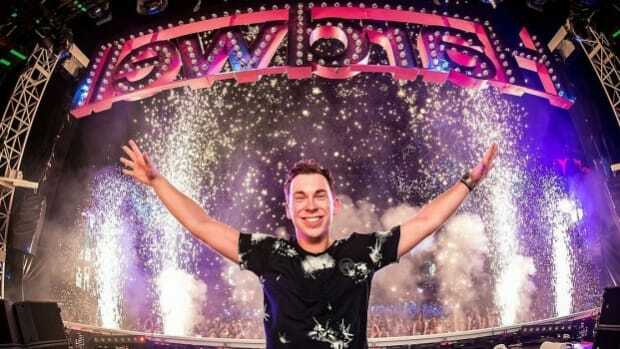 After a year of unrivaled success for the Dutch supremo, the year also included another DJ first for Hardwell. He was invited as a coveted guest speaker at the UN Headquarters in New York City to talk to delegates about the humongous cultural impact of his ‘World’s Biggest Guestlist’ event in Mumbai had with his United We Are Foundation! Read more about his efforts and the 2017 edition of the event here! Apart from Hardwell literally stealing the show, the man of the hour was Lewis Hamilton who took away the World Championship title for the fourth time, making him the most successful British F1 driver of all time! The race however was won by Red Bull’s Dutch driver, Max Verstappen. Ofcourse, the two dutchmen had to team up for a picture after the shenanigans. 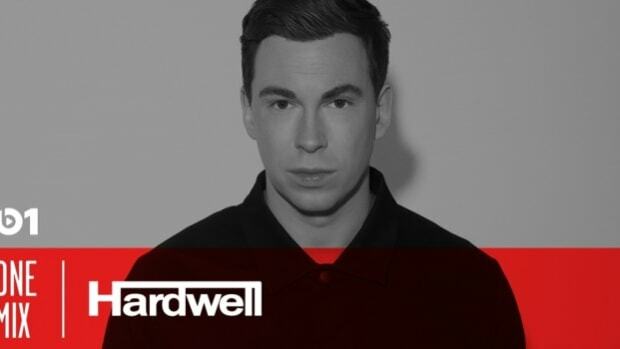 In case you missed it, you can check out the Live stream of the epic event from Hardwell’s Facebook page below and relive the fantastic and historic hour long set!